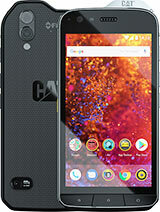 Cat S61 is the successor of cat S60, a smartphone that can see through the wall. well, this successor is loaded with more advanced Features that is well packed targeting Blue collar workers. Pulling this phone out from your pocket as a plumber, carpenter or electrician won’t be a bad idea, in fact, this ruggedized phone comes with features that can make your work easier. The phone is built to be rugged, bold and thick, it can survive many drops and withstand whatever you throw at it. Let see some of the features on this rugged phone. Key Features of Cat S61. 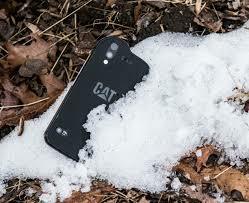 The cat S61 comes in 5.2 inches with 1080 x 1920 Pixels resolution and a rough body that is covered with a Polycarbonate material to improve its durability. On the front, the Cat S61 is branded with cat log at the top of the screen while below the screen is a physical button and the entire screen is protected with a corning gorilla glass 5 making it hard and tough to break or scratch. Even with the rugged looks and harden body design, the Cat S61 is still a lightweight phone as it weighs 163g. This phone can survive drop up to 1.8m and it’s water resistant up to 3m for 60 minutes, including salt water, and can withstand all types of dust. The Cat S61 has an upgrade thermal image camera that can read temperatures up to 400°C and it can live stream thermal video as well. It also has an indoor air sensor that alerts you to high levels of indoor air pollutants (VOCs) in your environment. You can also record distant measurements up to 10 meters using the laser-assisted distance measurements tool. With the 16-megapixels on the back and 8-megapixels on the front, this phone will be great for a photographer as well. The Cat S61 has a Qualcomm Snapdragon 630 clocking at 2.2GHz octa-core with 4GB of RAM to boost a solid performance with an inbuilt storage of 64GB. 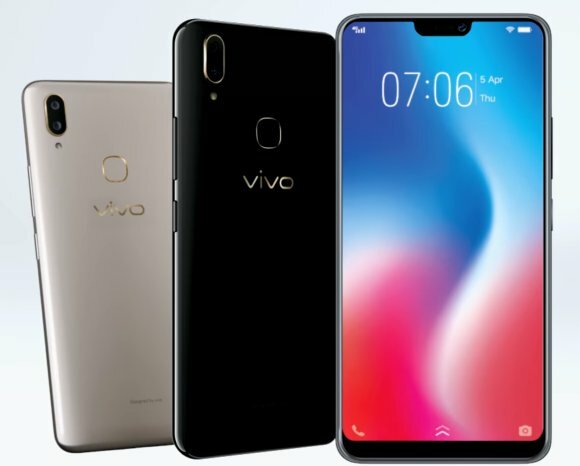 This phone is powered by Android 8.0 Oreo which will be upgraded to Android P very soon. The battery is 4500mAh and it promises to keep the phone on for 856 hours of standby time with fast charging technology. 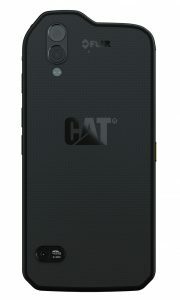 The Cat S61 will cost $1000 in the United States. In Nigeria, the Cat S61 will sell at a price of about 300,000 Naira to 350,000 Naira. Screen size: 5.2 inches FHD. Screen Resolution Density: 424 ppi . 3G WCDMA: Yes, 850 / 1900 / 2100 MHz. Bluetooth: Yes, Bluetooth v5.0 with A2DP(Advanced Audio Distribution Profile). USB port: Yes, Type-C USB v2.0 with OTG, Host. 4G LTE: Yes, 390 Mbps. VOC Indoor Air Quality: Yes. Navigation: Yes, with A-GPS, GLONASS, GALILEO, QZSS. Capacity: 4,500 mAh Li-Ion (Non-Removable). Music Play Time: Up to 80 Hours. 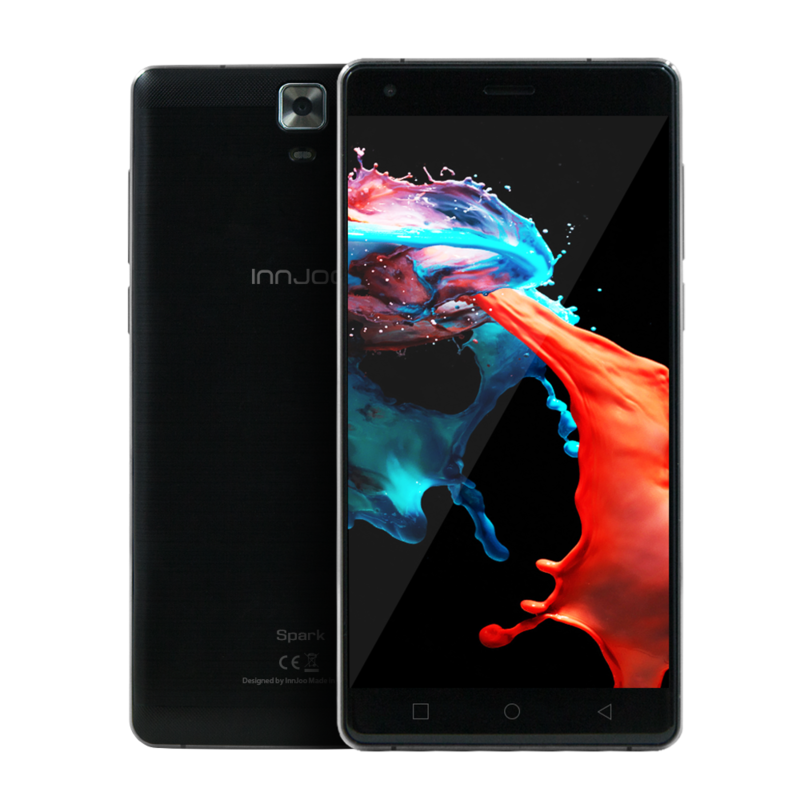 Innjoo Spark Price, Specs, Features and Review. 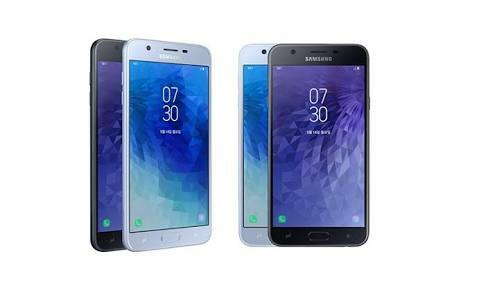 Samsung Galaxy Wide 3 Price, Specs, Features and Review. 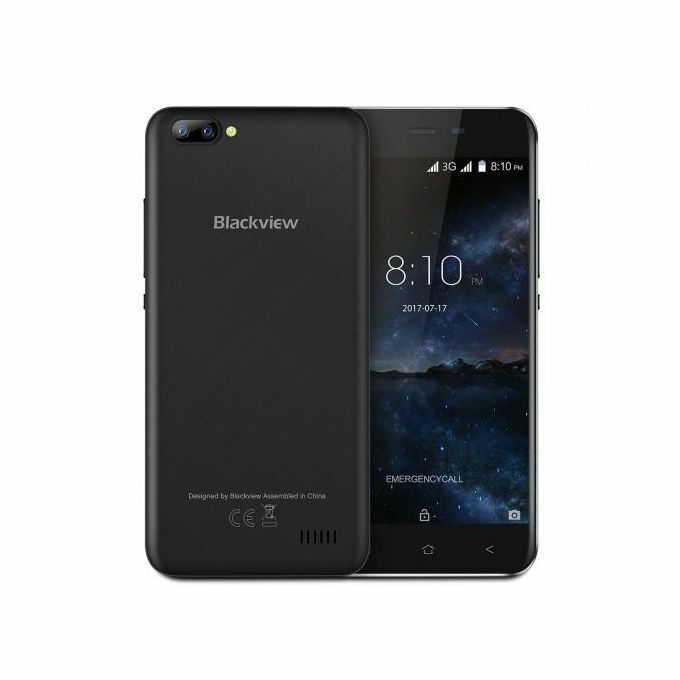 Blackview A7 Price, Specs and Features.